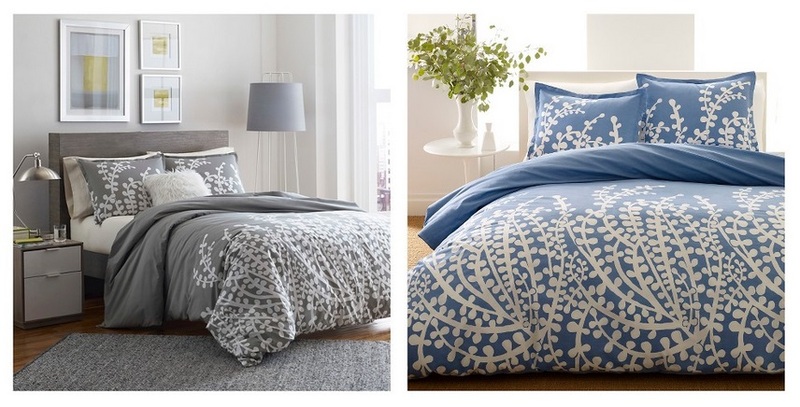 Home > TARGET > Target: Branches Duvet Set City Scene Twin Size Set Only $38.49 – $39.89 + Free Shipping! Target: Branches Duvet Set City Scene Twin Size Set Only $38.49 – $39.89 + Free Shipping! May 31, 2018 1 Comment on Target: Branches Duvet Set City Scene Twin Size Set Only $38.49 – $39.89 + Free Shipping! Target has this Branches Duvet Set City Scene Twin size set (includes 1 Pillow Case, and 1 Duvet Cover) marked down to only $38.49 – $39.89 + Free shipping! Give your bedroom a beautiful update with the City Scene Branches Duvet Set. The timeless pattern has endless visual appeal and will become the focal point of your room. Made of 100% durable cotton, this set will provide long-lasting style and comfort.